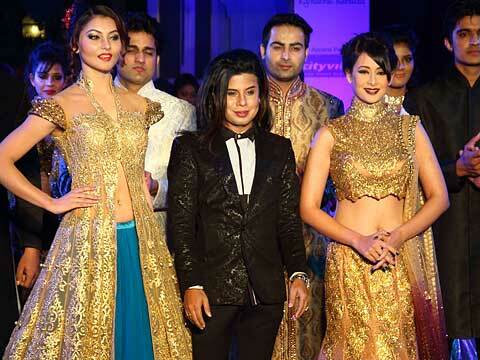 The designer presented show of stunning bridal and Indian wear with classy and royal touch. 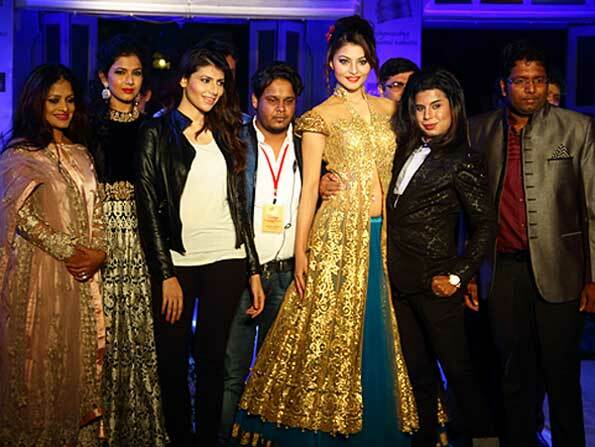 Gurgaon, Delhi and jaipur recently saw the grand show of Power, fashion finesse and class, which was organised by T&T Motors and Ace Fashion Designer Sikandar Nawaz. The occassion marked the launch of Mercedez new model and launch of new collettion by Sikandar Nawaz which was followed by grand fashion extravaganza and gala fashion show. Both exuded élan and style, the show was an incredible amalgamation of fashion and power, where style meets authority. Designer's finesse was in full display as he put forward the stratospheric level of haute couture gowns. the This evening was dedicated to wedding royalty and grandeur. 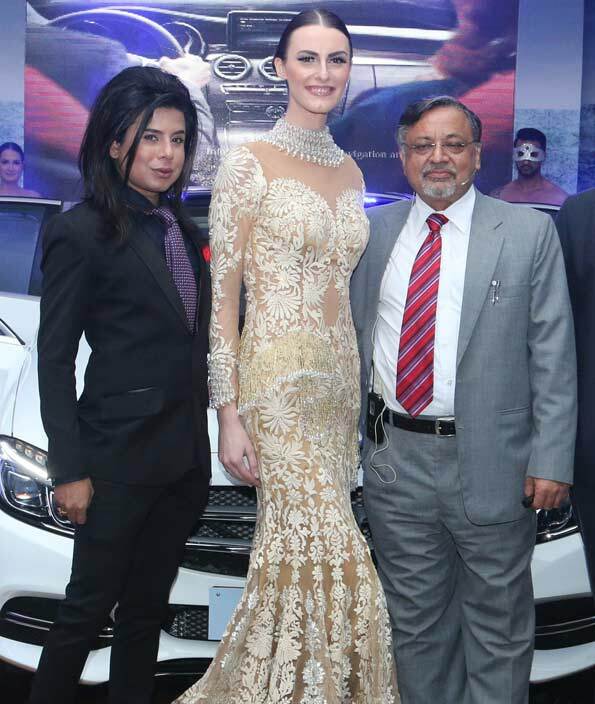 Power packed event brought forth the elegant sartorial style as models strutted down the ramp clad in fascinating designs and innovative cuts that added sheen to the sleek Mercedes splendour. Sikandar complemented the magical aura of Merc benz, which has been a symbol of elegance and power. Sikandar been associated with uber styling and contemporary fashion for the elite. Every launch Party collection was based on innovative themes like 'Fairy tale', 'shine in the darkness' and 'Grandiosity of Pink City'. 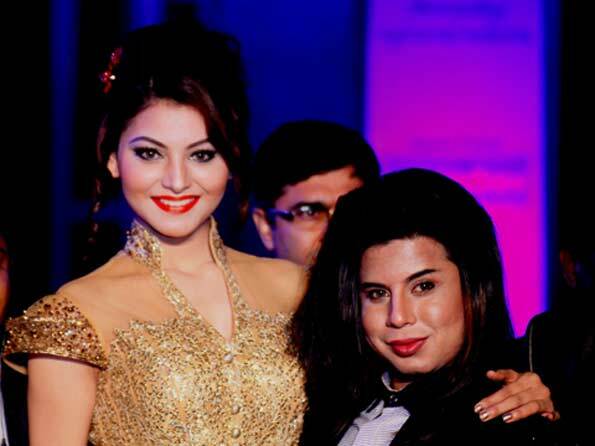 Ace Fashion Designer Sikandar Nawaz celebrated the spirit of big royal Indian weddings in the city beautiful and took part in a spectacular evening of Glamour Glitz and Glorious Fashion Presented by wedding times fashion fiesta. “The wedding times fashion fiesta” featured glamour’s bridal collection combined with rich culture of Rajasthan showcasing in Jaipur.